Fake credentials have become a global problem. 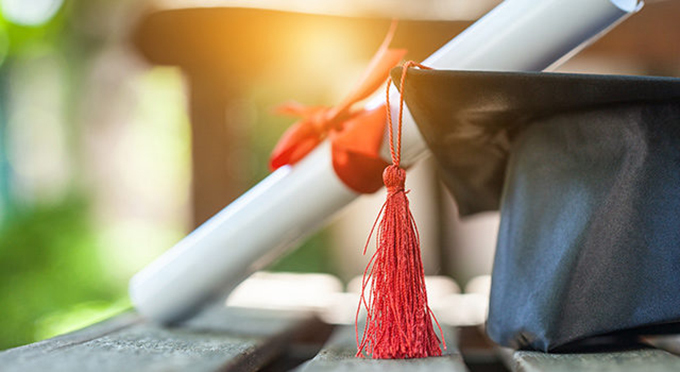 The National Student Clearinghouse, a US NGO that offers a degree verification service, reports that falsified academic credentials are a serious, prevalent and ever-increasing problem. In 2015 the New York Times reported on a billion-dollar industry consisting of 3 300 “diploma mills”. These were fake universities that sold certificates for all levels of degrees, worldwide. This approach is available to all universities in the country. South Africa is ahead of the curve when it comes to the ability to verify qualifications. It boasts a fully-automated, centralised online degree verification system, called MiE. This was the first commercial background screening company of its kind worldwide.